Hello BlenderNation and its citizens! 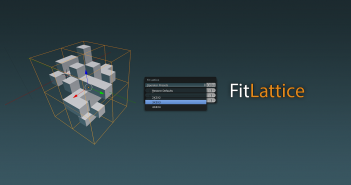 Today for this new Blender tutorial we will see how to customise fabric model. The power of this technique ? You can move and scale your image directly in 3D view and the fabric texture orientation and scale stay constant ! This video is a complement of the previous video that you could view on BlenderNation the last week. Très utile! Merci pour ce complément de la précédente vidéo. 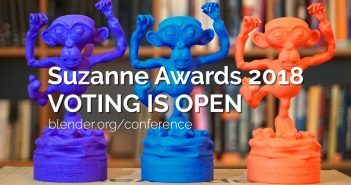 Previous ArticleVote now for the Suzanne Awards!